McCartney joined the Navy in 2002 and served as an electronics technician 2nd class. He was also deployed to Afghanistan toward the end of his tour. McCartney was honorably discharged in 2008. 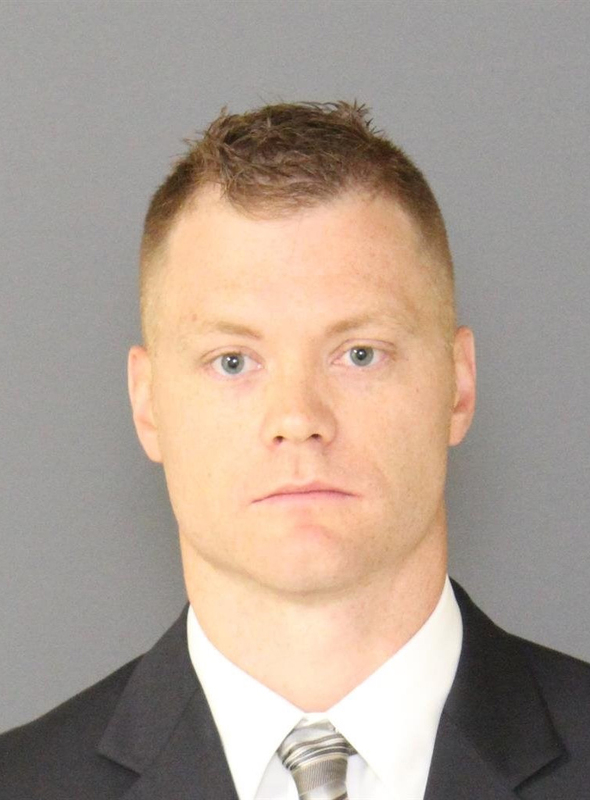 Pierce County Sheriff's Deputy Daniel McCartney, 34, of Yelm. Photo: Pierce County Sheriff's Department. The Pierce County deputy who was fatally shot near Spanaway on Monday morning was a Navy veteran and a father to three young children, according to the Pierce County Sheriff's Office. Daniel A. McCartney, 34, of Yelm was shot while responding to a burglary call in the Frederickson area. He was a husband and had three sons.